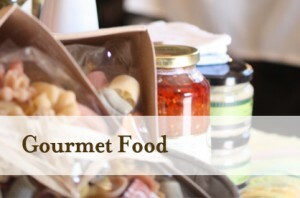 A Matter of Taste is a Gourmet Food and Culinary Shop. 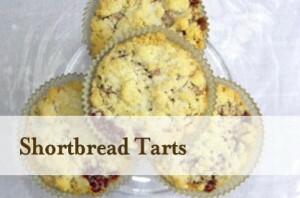 We specialize in gourmet treats for the home & kitchen. 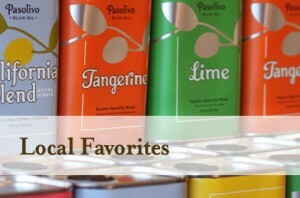 We have searched to find top quality and delicious gourmet products and unique gift items for the food lover & fanatic. 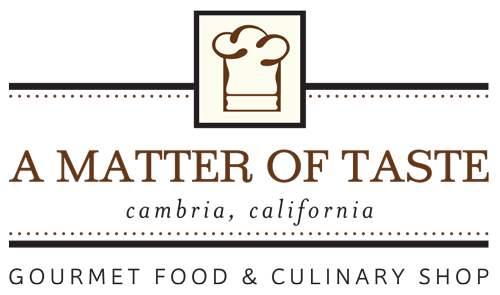 We are located in the beautiful town of Cambria California. Come see us in the east village on Burton Drive. Sign up for our Newsletter! Receive Specials and Discounts!